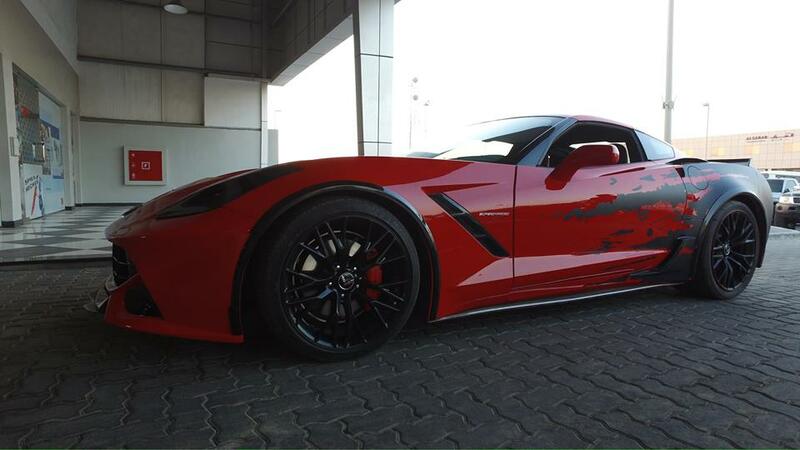 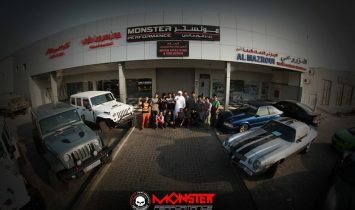 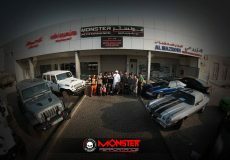 Monster Performance is an Abu Dhabi- based company that started on 2009 owned by Mr. Jalmood Salah Sultan Al Shamsi. 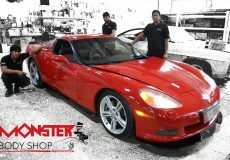 He started maintaining and upgrading cars and realized that there are other enthusiasts, like him, who appreciate personal service and good workmanship. 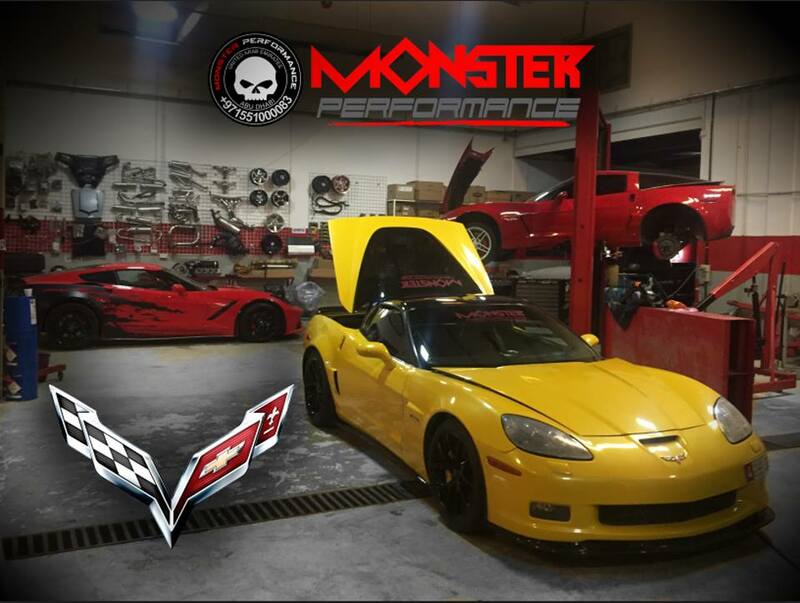 Monster Performance was formed as a legacy to its unswerving commitment of attaining excellence through commonality. 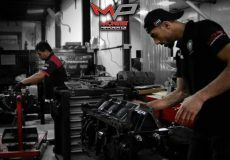 The company management works in unity with a selfless devotion and dedication. 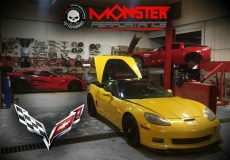 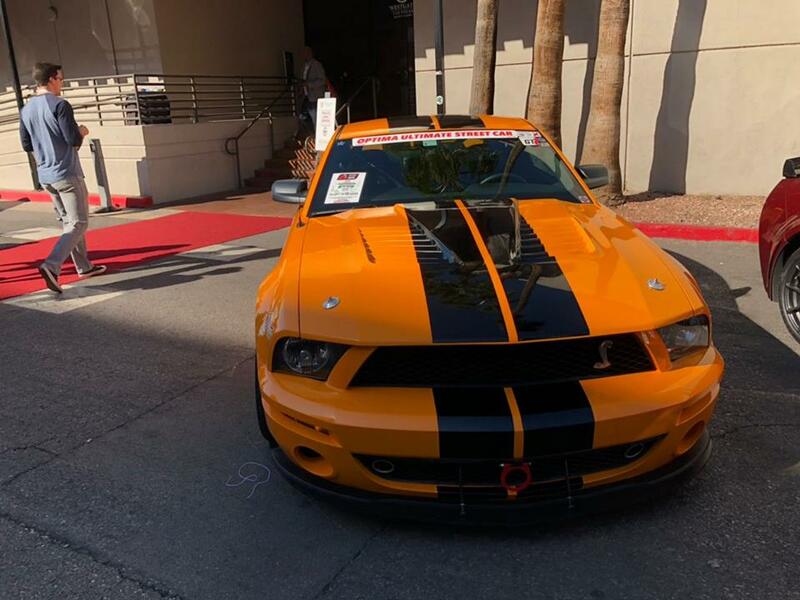 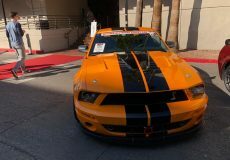 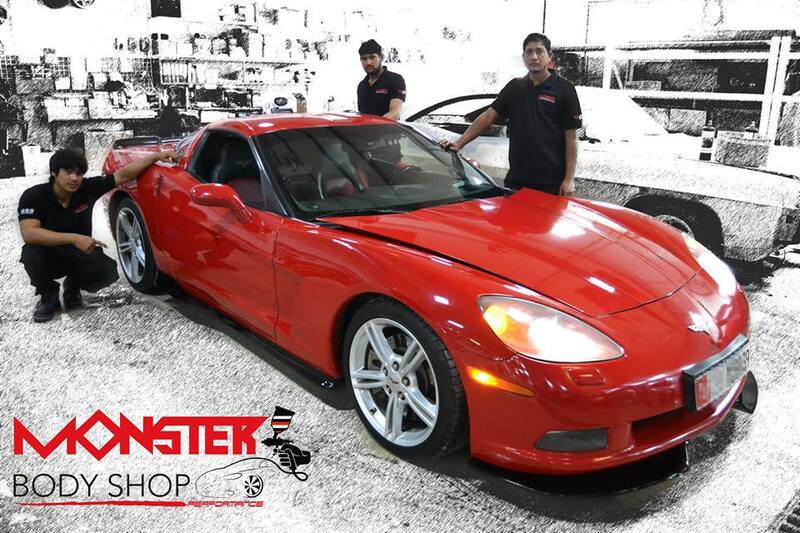 Monster performance garage is a place I recommend for performance tuning for sports cars. 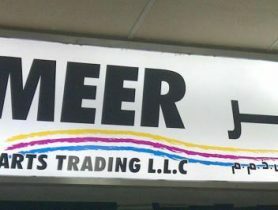 Guys here are very friendly and helpful. 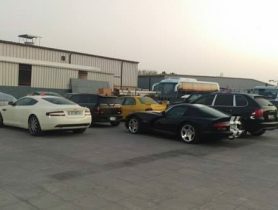 There is also a accessory shop which sells offroad equipments. 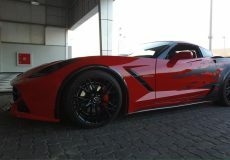 Car Service, Monster Performance, Car Repair Workshop in M-34, MUSAFFAH, Car Repair Workshops in Abu Dhabi, Abu Dhabi Workshps, Car repairs in Abu Dhabi, Workhsops near me, Car Service Center in in M-34, MUSAFFAH Abu Dhabi, Mechanic Near me, Mechanic in Abu Dhabi, Car Battery Repair, Engine Oil & Filter Change, Tyre Change, Car Electricals Repair, Car Air Conditioning Repair, Car Body Shop in, Car Repair Workshops.